ICEC was awarded a Resource Enhancement and Protection Conservation Education Program (REAP CEP) grant in June to support a new project entitled “Charting a Course for the Future of Conservation Education in Iowa: A Needs Assessment and Action Plan.” The assessment will inform an action plan to build capacity for conservation and environmental education (EE) … Read moreIowa Conservation & Environmental Education Survey Now Live! Bat week is an annual international celebration of the role of bats in nature. This year’s bat week is October 24-31. Step outside around dusk and take a few moments to look for bats in your neighborhood. 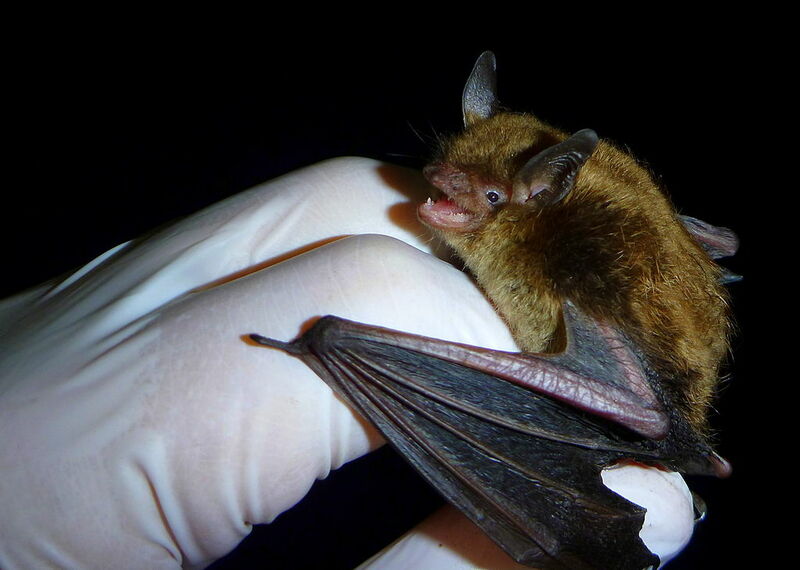 Iowa is home to nine bat species: little brown bat, big brown bat, red bat, hoary bat, silver-haired … Read moreHappy Bat Week! ICEC is now accepting nominations for our Executive Committee 2019-2021 term. ExCom members serve ICEC by setting the vision for the organization. ExCom members develop leadership skills, meet fellow educators and conservationists, and contribute skills and knowledge to our organization. ICEC membership must be current to serve on ExCom. Learn more about ExCom Download nomination … Read moreJoin Our Leadership!